Have bought most of my cars from Jake and if ever I have a problem with it they are always there to sort it quickly staff so friendly . That's another car bought from Cathcart St to High St I think that must double figures now excellent service from all the team from Jake the sales team and the service team thanks again for an other car Ford Kuga Titanium X cheers folks. 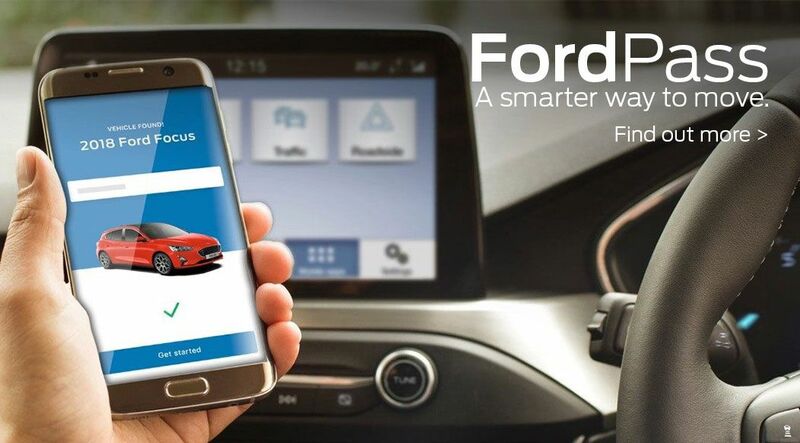 If you are looking for great savings on new Ford cars and quality used cars, then you have reached the right place. Moravian Motors are a Ford new car franchise dealer and specialist used car dealer based in Banffshire. 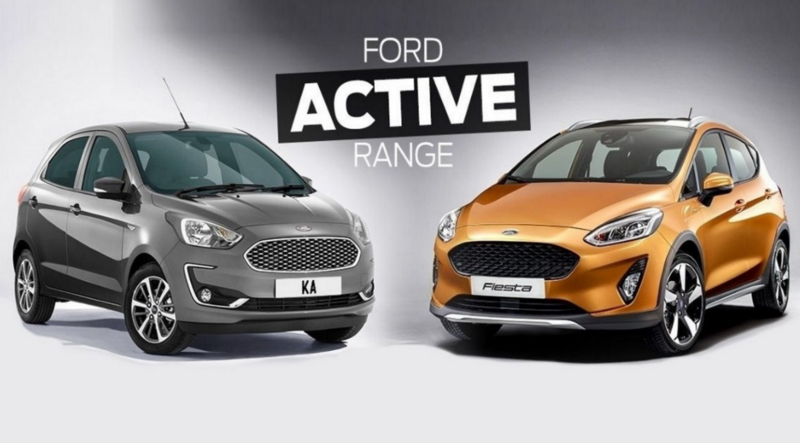 We are proud to offer you a first class customer service and competitive pricing, so please browse our new ford cars and used car stock list. At Moravian Motors we stock a range of used cars to suit all budgets and lifestyles so we are sure to have the right car for you. If you are looking for a used car, then don't delay, call us today to book a test drive. In order to offer cars to suit everyone we make sure that we update our stock list regularly. We realise that buying a car can be a daunting experience, but don't worry, we are well established in the North East of Scotland and come with a great reputation. Furthermore we offer excellent advice and experience on vehicles and vehicle maintenance. At Moravian Motors we don't just sell cars, we do everything possible to get you driving your perfect car. Why not come along to our dealership in Buckie? We look forward to meeting you!